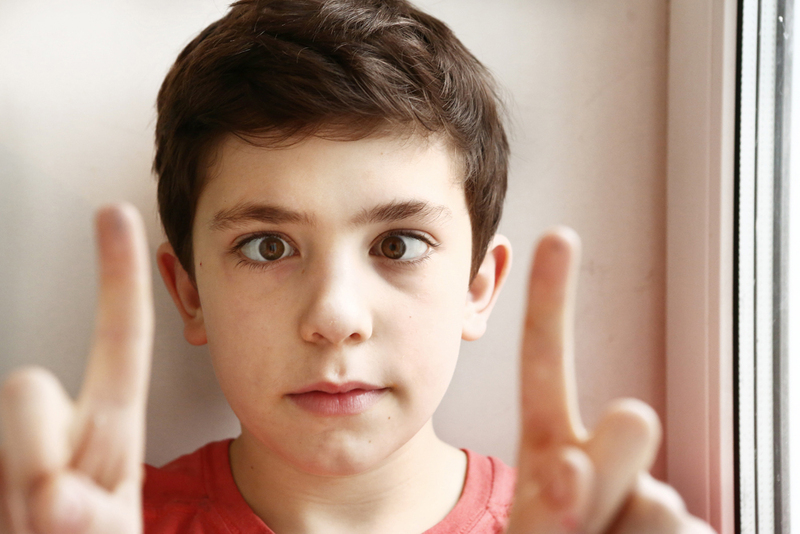 Facts about Lazy Eye (Amblyopia) in Children! What is Lazy Eye (Amblyopia)? Although you’ve probably heard the term before, a lot of parents don’t know much about the condition itself. To understand the problem, you need to understand a little bit about how vision works. Our eyes don’t really “see” anything. Instead, they send signals and messages about what is in the environment to the brain, which translates them into what we “see” with our eyes. This miraculous process works smoothly, but it requires a strong connection between the eyes and the brain. Sometimes that connection is stronger with one eye than the other eye. When that happens, the weaker eye doesn’t focus as much as the other eye so it seems to wander more. This lack of focus is what gives the condition the common name of “lazy eye”. If left untreated, the weaker eye’s signals could eventually be ignored completely by the brain thus significantly reducing your child’s vision in that eye. Parents sometimes don’t notice the symptoms of lazy eye (Amblyopia) for a long time. There are some things to watch for, however, that can help you recognize the problem sooner. First, watch your child’s eyes as he/she focuses on an object. Does one of the eyes tend to wander while the other one stays focused on the object? Do the eyes seem to be working separately instead of together? This could be an indication of a lazy eye. Second, evaluate your child’s depth perception. Hold an object away from your child and ask him or her to reach for it without moving forward. If your child’s depth perception is normal, this should not be a problem. If he or she does not reach far enough or seems to be fumbling in mid-air to grab it, this could indicate a depth perception problem. This could indicate lazy eye. Third, if your child’s eyes cross frequently, this might be a sign of problems. Eye crossing is a different problem but because it is caused by differences in the muscles controlling the eyes it can lead to lazy eye. 1. Lazy eye, or Lazy Eye i.e. “amblyopia,” is often confused with strabismus, which is an eye turn. Lazy eye is when the brain rejects the image from one eye, but the eyes may not be crossed. 2. Lazy eye will affect a child’s ability to see in three dimensions. 3. 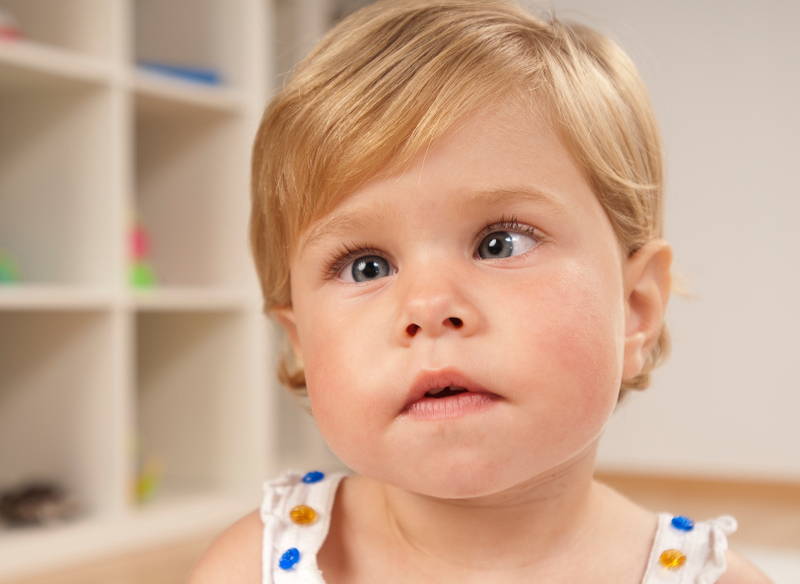 If your child is clumsy, their poor gross motor coordination may be related to their lazy eye. Lazy eye is a sign of poor vision development, and the visual system leads the way in gross and fine motor development. 4. Amblyopia may not always be detected at a vision screening. 5. Amblyopia can be treated using non-invasive measures, or vision therapy. Lazy eye (Amblyopia) treatments can vary depending on the cause of the problem and its severity. In some cases, your child may be asked to wear a patch over the stronger eye or you may need to put eye drops into that eye to cause it to blur. Because Lazy eye (Amblyopia) in children can sometimes be caused by vision problems in the weaker eye, such as nearsightedness or astigmatism, correcting these problems with eye glasses can sometimes be all it takes to correct the problem and improve your child’s vision. Sanjeevan treatment can help you make your child’s future eyesight bright and clear. We design our treatments in such a way that they help the entire visual apparatus (the lens, ciliary muscles, retina and the optic nerve) to relax and re-gain enough strength to recover from Amblyopia. In addition to this, treatment procedures at Sanjeevan – For Perfect Eyesight will surely help your child improve their vision. So, if you feel your child is facing vision difficulties visit Sanjeevan- – For Perfect Eyesight for a vision test now! Amblyopia affects vision & brain development.